A chance to explore the Cotswold villages and Stratford -Upon-Avon, the home of William Shakespeare. 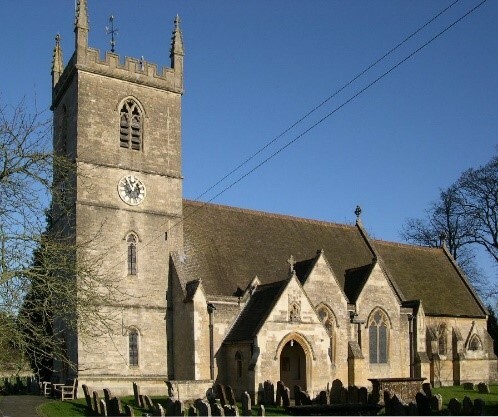 Your Cotswold tour will start with the historic visit to St. Martin’s Church in Bladon Village, which is the burial place of Sir Winston Churchill. Our next stop will be the picturesque village of Minster Lovell on the drive to Lovell Hall where you will marvel at the beautiful thatch cottages and St Kenelm’s Church. We will travel onto Burford often referred to as ‘the gateway to the Cotswolds’. Burford dates back to the Saxon times and is now a bustling market town filled with old shops, antique stores and restaurants. 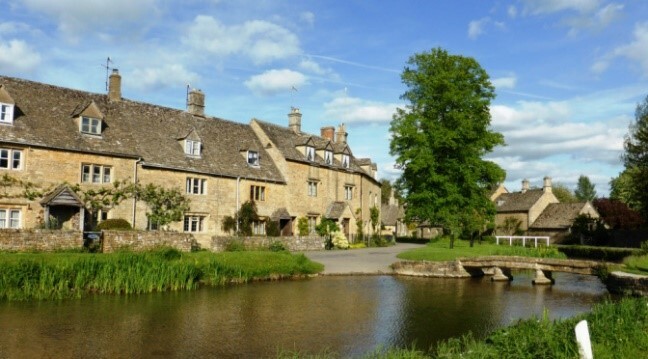 We then carry on our journey through the picturesque countryside passing through such villages as Bourton-on-the-Water, Stow-on-the-Wold, Upper and Lower Slaughter and towards the final point of our tour Stratford-upon-Avon. William Shakespeare’s home town is a market town with cosy cottages and more than 800 years of history siting alongside the river Avon. 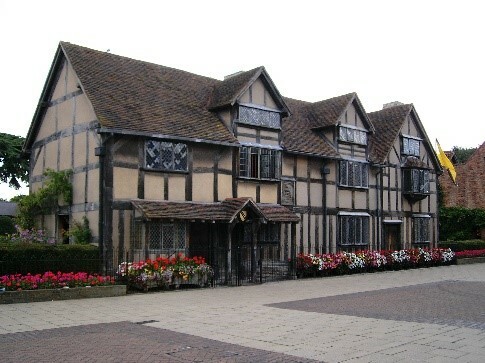 He was born here in 1564 and Shakespeare’s birth place has been welcoming visitors for over 250 years and offers a glimpse of his early life. This is the place where he was born and grew up spending his early years of his married life until he left for the bright lights of London to make his fame and fortune as an actor and playwright. 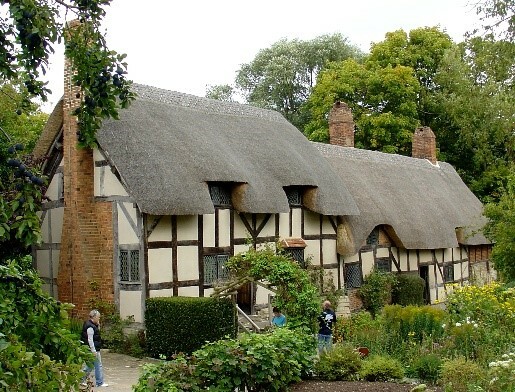 You will also be able to visit, Anne Hathaway’s Cottage, Nash House, New Place and Shakespeare’s burial place in the chancel of Holy Trinity Church. Warwick Castle, a castle first built on the site as a wooden motte and bailey constructed in 1068 by William the Conquer. Over the ages, it has been rebuilt throughout the middle ages and has remained under the stewardship of the Earls of Warwick and the Grenville family as a private home until 1978.